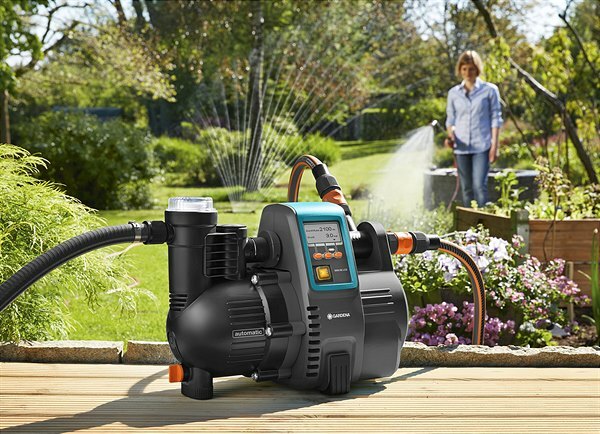 With their clever product features, the new GARDENA Home and Garden Pumps are optimally designed for garden irrigation thanks to the low quantity programme, which is also suitable for drip-irrigation systems. Now, the devices can also be installed outdoors. More and more homeowners use water from cisterns or wells for garden irrigation or as the service water supply in their home. GARDENA Home and Garden Pumps can do it all and lie at the heart of cost-saving water supply in the home and garden. 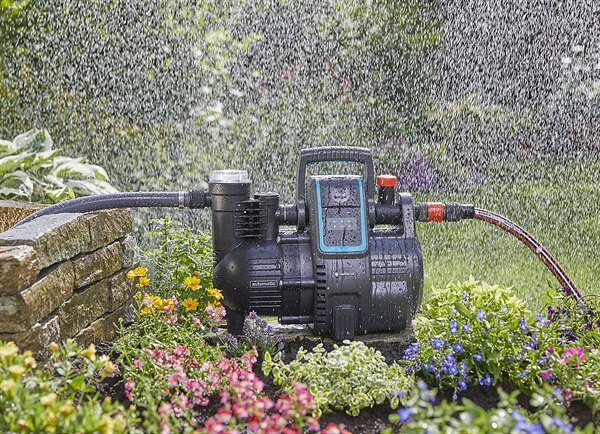 The compact Home and Garden Pumps are now even more suited to convenient garden irrigation. That's because from 2019, they will be equipped with weather-proof housing, so they can survive outside all year round, wherever they are needed. This means the devices can easily be placed near to the water source and work particularly efficiently, thanks to short hose distances. 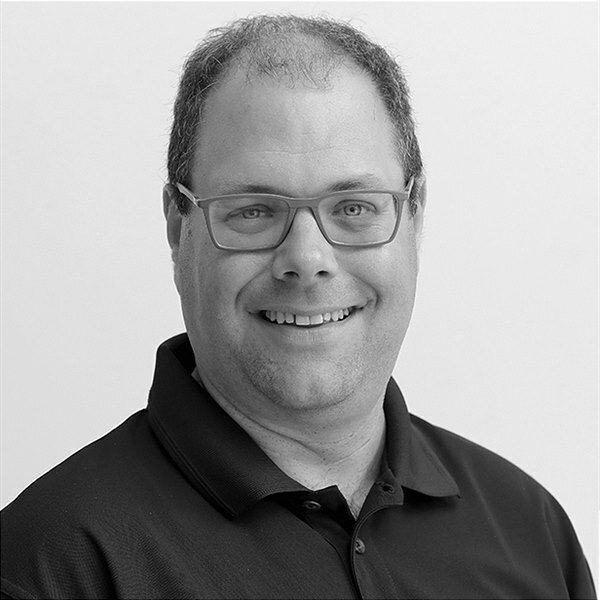 Even when they're exposed to the sun and the rain, the devices run smoothly, safely and guarantee successful irrigation using sprinklers, sprayers, spray guns or a drip irrigation system. The intuitive and easy-to-use devices have clever product features, which make efficient and economical irrigation possible. For example, the integrated low-quantity programme provides easy operation with the GARDENA Micro-Drip-System or modern washing machines, which only require a little water. In addition, all models are equipped with protection against overheating and dry running. The devices feature an integrated automatic ignition, as well as two outputs on the pressure side allowing simultaneous operation of two connecting devices (except the Home and Garden Pump 3500/4).